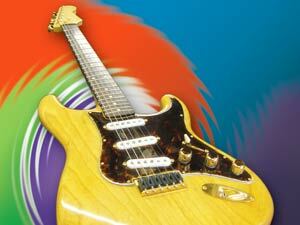 Visit Allstar Guitar for the best in custom made guitars, guitar service and repair. Free performance evaluation. $25 value.